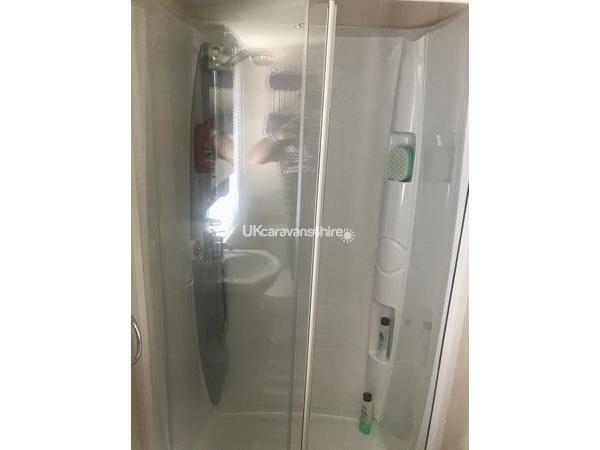 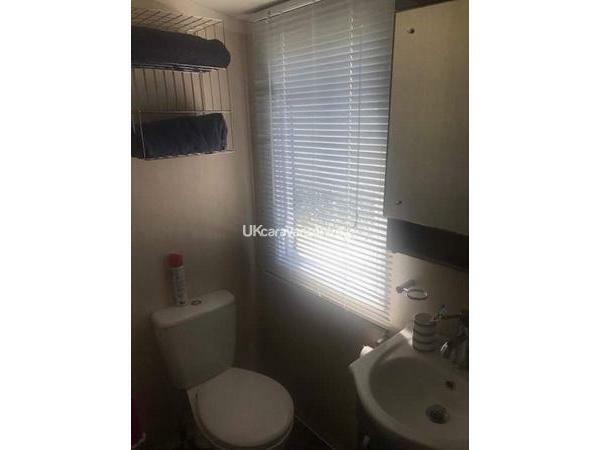 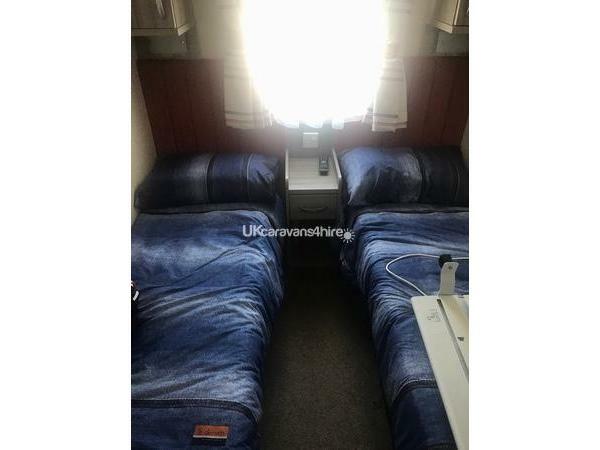 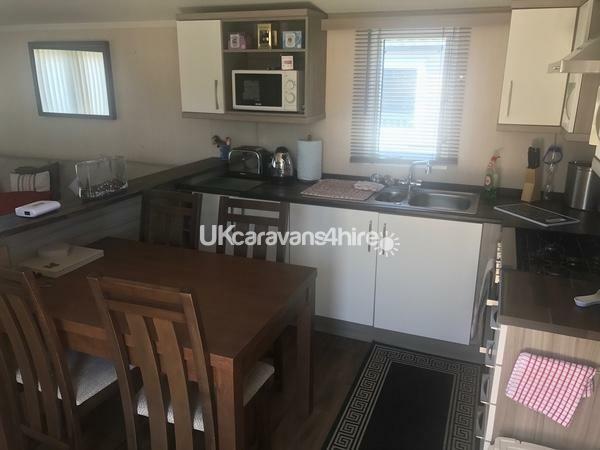 £75.00 deposit required when booking is made, which is non refundable if holiday is cancelled, but will be returned once the van has been cleaned and checked at end of stay. 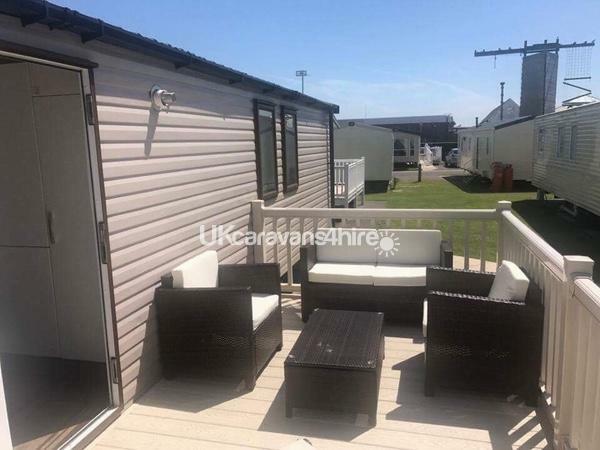 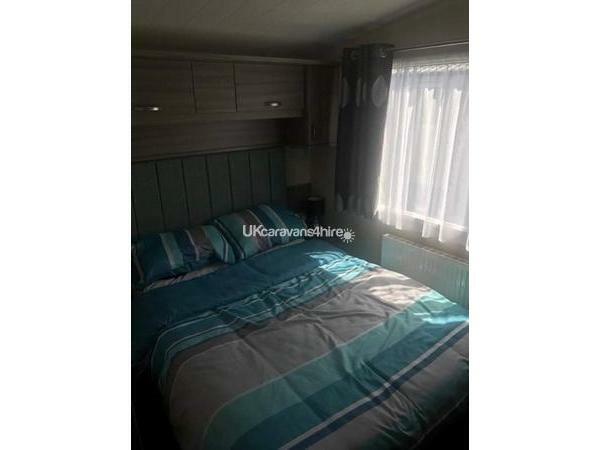 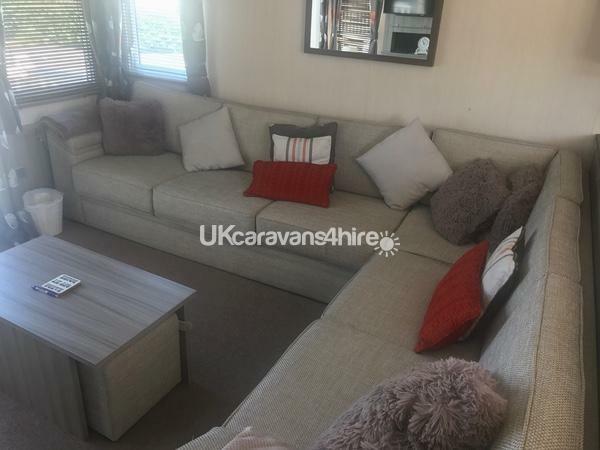 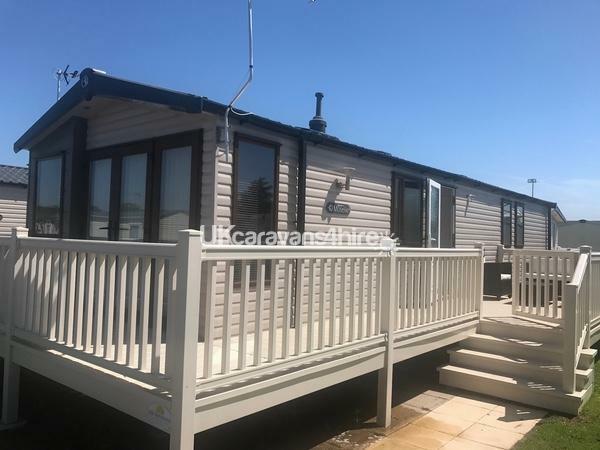 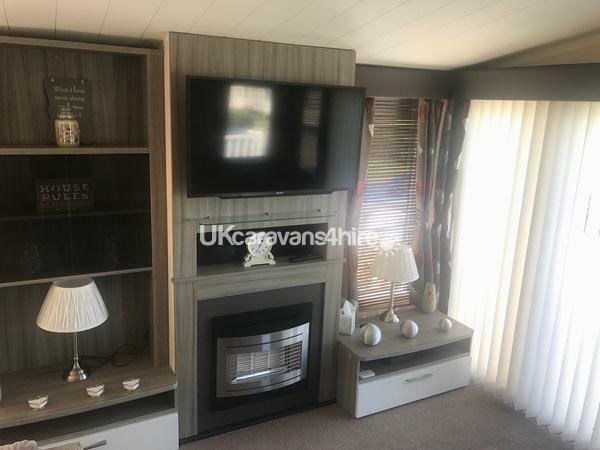 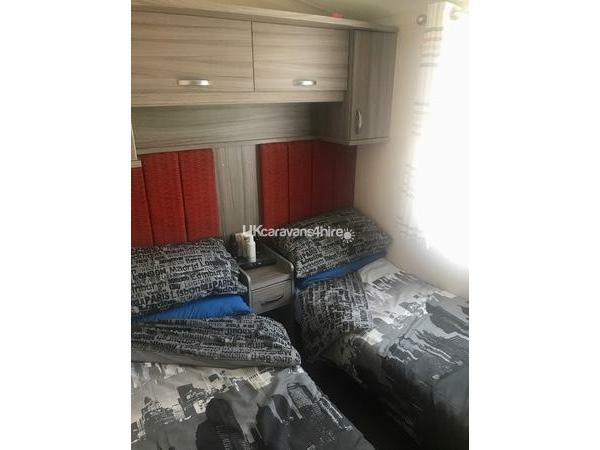 3 bedroom Swift Moselle caravan on Haven's Cala Gran in Fleetwood, 1 double bedroom with en-suite & 2 twin rooms, all bedrooms have Tv/DVD, with a selection of children's dvds ,and one twin room has PS4 with games and controllers. 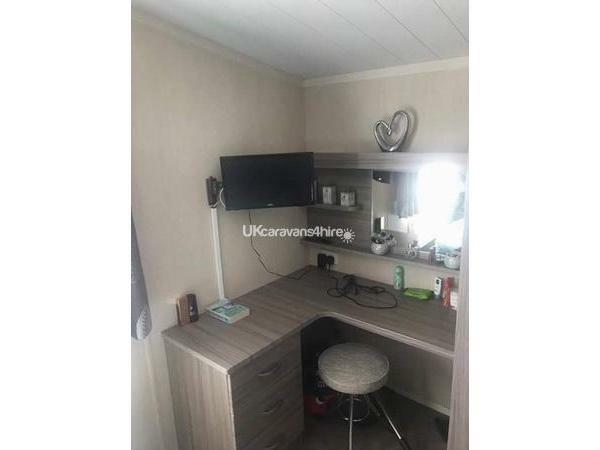 Main Bathroom has power shower, full size fridge freezer, washer, microwave, iron, halogen oven, George Foreman grill, LCD TV in the lounge area with connections for Sky Q and normal Sky Box, X Box one with games and controllers, fully central heated, large decked area with garden furniture which has the sun all day and BBQ. 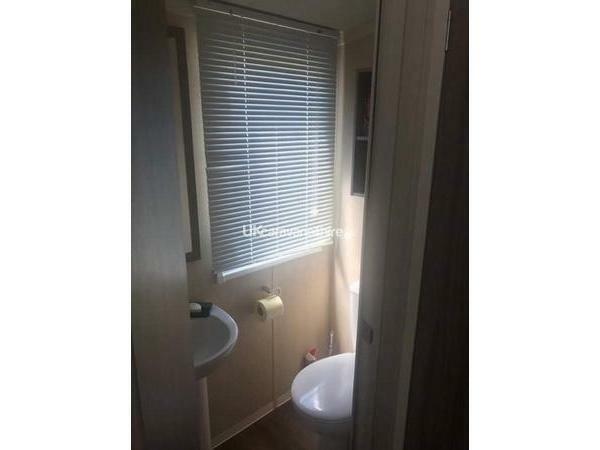 No smoking or pets allowed in the van, private parking, close to all site amenities.